What is Chasys Draw IES Converter? Chasys Draw IES Converter is the batch file converter program in the IES suite. 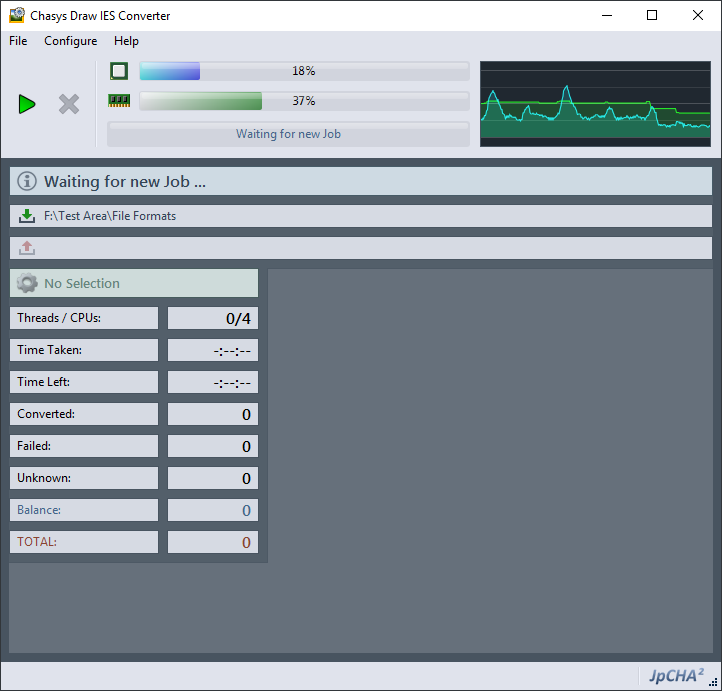 Chasys Draw IES Converter is a high speed, multi-threaded conversion application that is capable of utilizing dual/quad/multi-core processors for extra speed. Built from the ground up with multi-core processing in mind, this converter is fast and has rock-solid stability.